MAY I ASK THAT YOU ASK THE QUESTION WHY, WHEN SUCH LEGISLATION IS IN PLACE TO PROTECT COMMON LAND AND ITS NATURAL PHENOMENA, IS CONSENT GIVEN TO TAKE ALL THAT AWAY BY PERSONS COMMITING FRAUD? "Nail on the head crosses my mind"...... Steve Yandall. I HAD THE UNLAWFUL FARMING STOPPED, BUT THIS WAS ONLY ACHIEVED BY BEING ARRESTED AND PUT BEFORE THE COUNTY COURT. 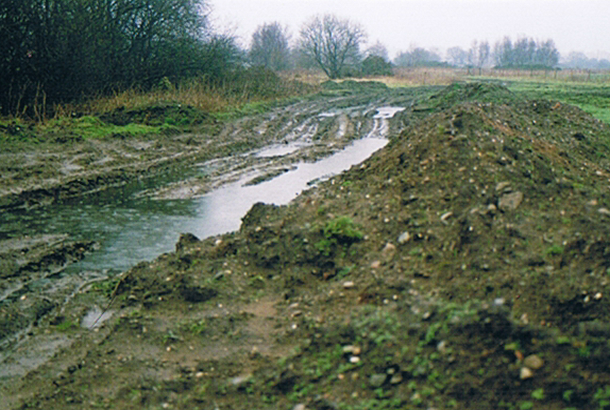 THE FIRST PHOTO SHOWS PART OF WHITCHURCH HEATH COMMON CL21(AKA PREES HEATH) JUST BEGINNING TO RE-ESTABLISH AFTER I HAD MADE AN APPLICATION TO TELFORD COUNTY COURT FOR THE REMOVAL OF POULTRY WASTE, THIS ATTENDANCE WAS SUBJECT TO MY ARREST FOR "HARASSMENT", BUTTERFLY CONSERVATION AND NATURAL ENGLAND, DEFRA, PLANNING INSPECTORATE AND COUNCIL WERE COMPLICIT IN THE DAMAGE BEING VISITED BY ALLOWING THE DUMPING OF POULTRY WASTE BY JA & O GRIFFITHS & SONS POULTRY FARMERS, (MY ACCUSERS) IN FACT NATURAL ENGLAND WERE PAYING £2, 500 TO GRIFFITH, HE WAS AN UNLAWFUL OCCUPANT. 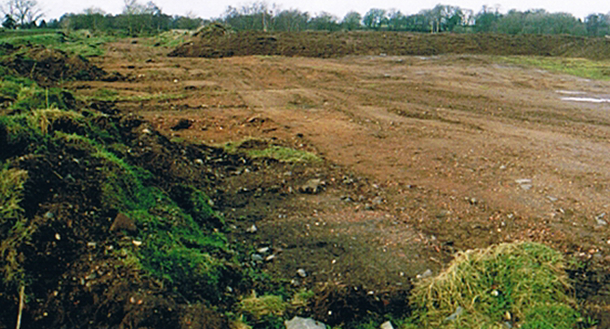 THE OTHER PHOTO'S ARE OF THE OPPOSITE SIDE OF THE COMMON, THIS AGAIN WAS REMOVED DUE TO MY ACTIONS IN COURT DUE TO THE OFFENDERS TAKING OUT COURT ACTION BECAUSE OF MY "HARASSMENT", ALL IN ALL I SPENT 9 YEARS IN AND OUT OF POLICE CELLS AND COURTS, THE POULTRY WASTE HAS NOW ALL GONE, THE FIELD IN THE FIRST PICTURE IS WHAT BUTTERFLY CONSERVATION CLAIM TO HAVE PURCHASED, AS THE ENTIRE COMMON LAND IS A SECTION 45, PLEASE EXPLAIN TO MYSELF, SO THAT I MAY RELAY TO OTHERS HOW MORTGAGE FRAUD AND COLLUSION BY BUTTERFLY CONSERVATION, NATURAL ENGLAND AND NOW SIR MIKE PITT, IS LAWFUL. 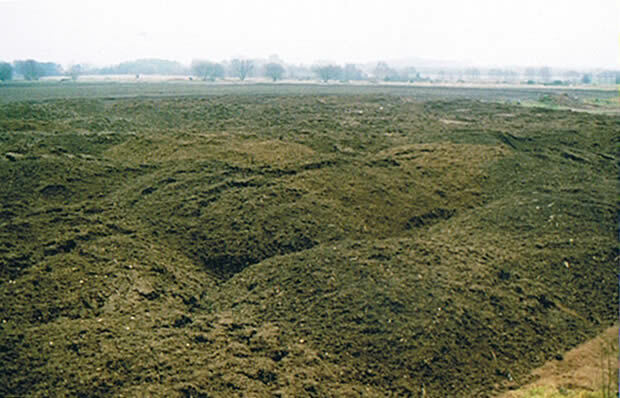 THERE NOW STANDS WHERE ONCE MASSES OF FLORA AND FAUNA, BIRDS AND OTHER WILDLIFE, A VAST EXPANSE OF DESERT, DUE TO THE PLOUGHING OF THE COMMON LAND, PAID FOR BY NATURAL ENGLAND, AND CONSENTED TO BY THE PLANNING INSPECTORATE, THIS WANTON DAMAGE, ALTHOUGH NOT CONSENTED TO BY MIKE PITT, IT IS NEVERTHELESS HIS RESPONSIBILITY. 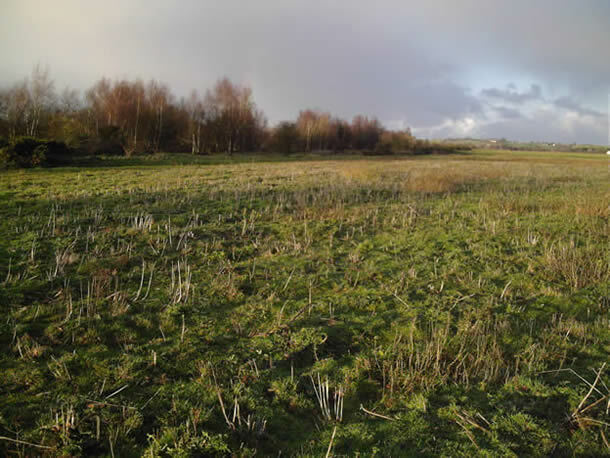 WHERE IN THE WORLD IS THERE ANY AREA THAT FITS THE BILL CALLED SSSI, COMMONERS GRAZING RIGHTS AND PUBLIC OPEN ACCESS.